LinkedIn is a hub of business professionals. It’s a prospecting tool, a way to stay on your clients’ radar and a place to share content to establish yourself as a thought leader. The key to utilizing all that LinkedIn has to offer is by keeping your profile fresh and as up to date as possible. 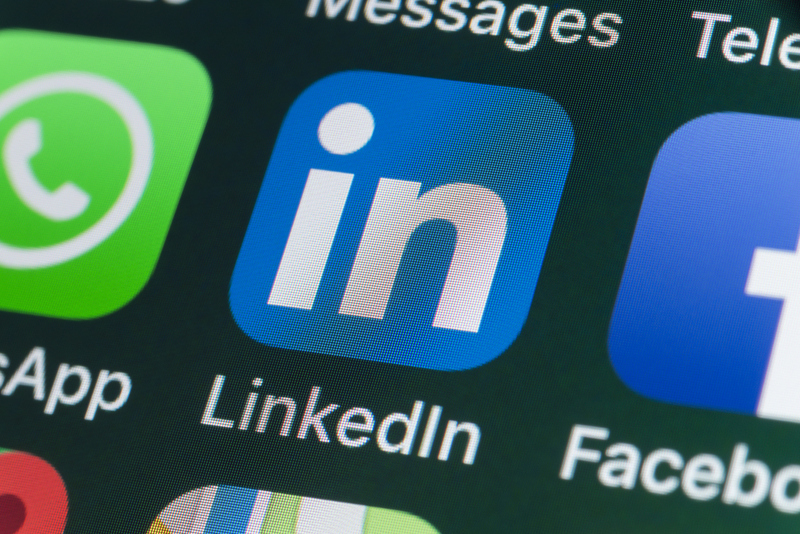 Here are five steps to keeping your LinkedIn profile updated. An old headshot will hurt you more than it will help you in the digital world of LinkedIn. You want connections, prospects, and clients to be able to recognize you both online and in a crowd. If you do not have a current professional headshot, make sure your LinkedIn profile photo is high resolution and professional. You don’t want to leave your profile without a photo either as this can deter people from connecting with you. Have you switched jobs recently or taken on a new role or title at your current job? Make sure your current job responsibilities are completely up to date so that connections know your current role. Things like your title, company, responsibilities, and location should all be updated. This is one of the first things people will look at on your profile. Your headline is the first thing people see when they look at your LinkedIn profile. Every single time you change positions or companies, LinkedIn defaults your headline to this new title. This isn’t the best way to attract new connections, so you will want to come up with an original headline that separates you from others. LinkedIn goes far beyond your personal network. This social media platform helps you connect with people in your industry along with influencers who inspire you. Through following these influencers and leaders, your LinkedIn newsfeed will be full of knowledge, advice and plenty of content that is relative to you and your goals. Along with following the right people, you should also follow companies you are interested in or are interested in working for or with. Having a company’s content filter through your feed can give you valuable info that you could find useful in certain professional situations. LinkedIn’s recommendations are the perfect shortcut for references. Those who scroll through your profile will see all of the wonderful things others have said about the work you have done for them or with them. Take a few moments and ask a boss, colleague or current employer to write you a LinkedIn recommendation. LinkedIn is a valuable tool for connecting with other professionals and staying at the forefront of prospects and clients minds. Carving out a few minutes a day to keep your LinkedIn profile updated and to share relevant content your network will enjoy. You never know what kind of value you may find from simply sharing articles, reaching out to other professionals in your industry and scrolling through influencers’ content.